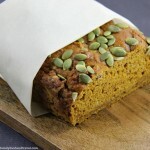 *I have teamed up with Reactine Canada this allergy season to talk about Fall allergies. I have been compensated for this post but as always, all opinions are my own. Summer has whisked by in a hot and steamy haze. My garden has bloomed, produced beautiful herbs and tomatoes and the flowers are thriving. Evenings spent on the deck listening to the wind through the trees will soon turn to cups of coffee and hot chocolate and a warm sweater with changing leaves all around. 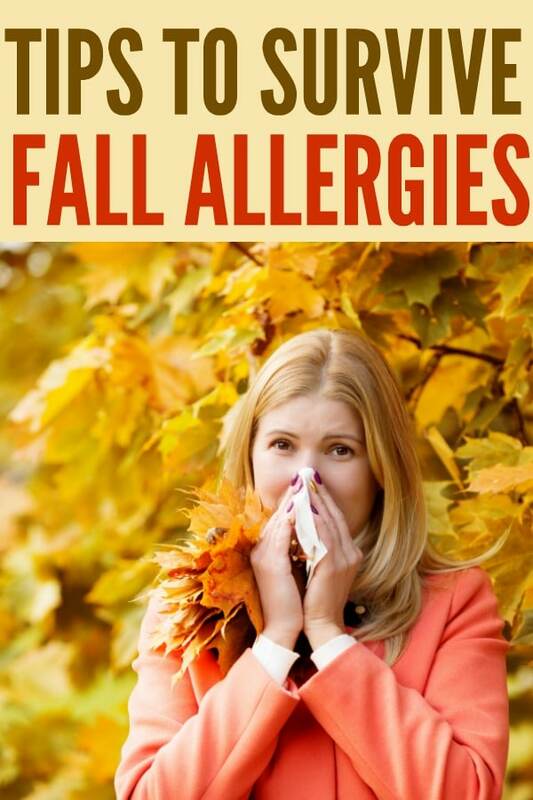 While I love the change of season I used to dread Fall because of my Fall allergies. 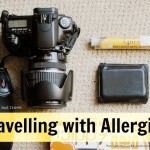 I’ve talked about my allergies and how living in the country impacts my exposure to allergens and some of my tips on how to treat allergies. Now, I want to share my tips on how to manage fall allergies, which for many can be even more severe than spring and summer allergies (at least that’s the case for me). Keep your windows closed in your car and house. While the Fall breeze is so wonderful to let in, it also could be carrying Ragweed pollen (which peaks in August – October, especially in Ontario). I find I’m more sensitive to Ragweed than any other allergen, so I always try to minimize my exposure to it. 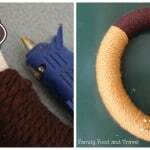 Opt for using the dryer. While hanging your laundry out to dry saves on energy it also means airborne pollens can settle on your clothes and cause a reaction. Have someone manage your yard work. Mould is a common Fall allergen and is often present on decomposing leaves or plants at the end of the growing season. Keeping your lawn raked and those piles of decomposing plant matter out of your property will help but airborne allergens will still be a concern. Ask a friend or family member that doesn’t suffer from Fall allergies to help you manage your yard work. For us, the solution was hiring someone who could help take care of those tasks which ultimately reduced our exposure to allergens. Shower before bed. Showering before bed is a great way to ensure the pollen that has attached to your clothes, hair, and skin doesn’t get into bed with you. This is something I’ve practiced for some years now and I find it helps a lot! Treat with Reactine® Despite all these tips, my number one way for treating my Fall allergies (and actually across all seasons) is taking Reactine®. It’s fast, effective and easy to have on hand whenever those seasonal allergy symptoms Whether it is itchy eyes, sneezing, hives or nasal congestion, Reactine® has helped me manage all of these symptoms. 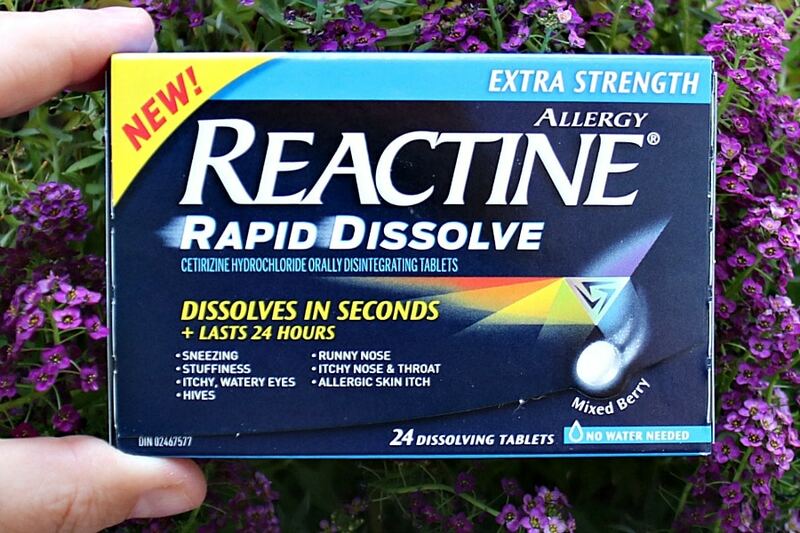 What I’ve been loving lately is using the new Reactine® Rapid Dissolve, which I can take on-the-go without water. I find it works quickly and lasts about 24 hours. I need to get this for the family. We all have terrible allergies and its even worse down here in Georgia. Girl, you are talking to me. My allergies this fall have been insane. I am definitely going to try this to see if it helps. Fall allergies are the worst and my son gets them so bad! I never thought about the window thing and we honestly always keep our cracked this time of year! I never thought about the using the dryer vesus hanging outside , of course it’s a pollen catcher…makes sense. Also, I found the shower before bed comment relevant. I have seasonal allergies, and fall is even worse than spring for me. I definitely have to keep my windows closed. I need to get some Reactine. I suffer from seasonal allergies and I’m not looking forward to them at all. I do love fall though. We have ad above normal pollution and with the heat and allergy season starting we have been stuffed up. thanks for the tip. These are really helpful tips! Thank you so much for sharing!